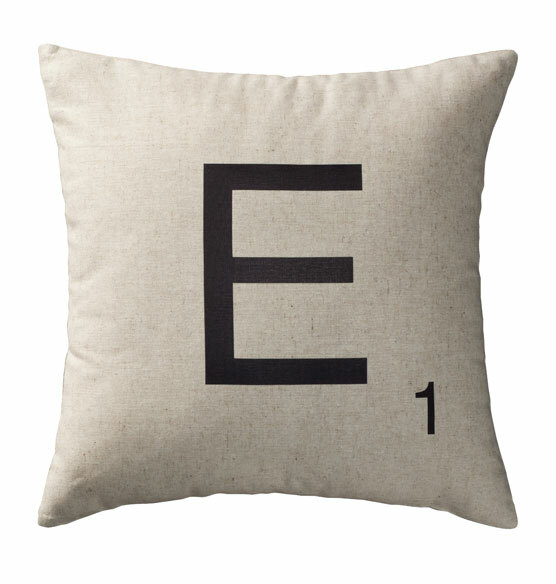 Like the famous tile board game, this personalized letter tile pillow lets you creatively spell out a word or message. 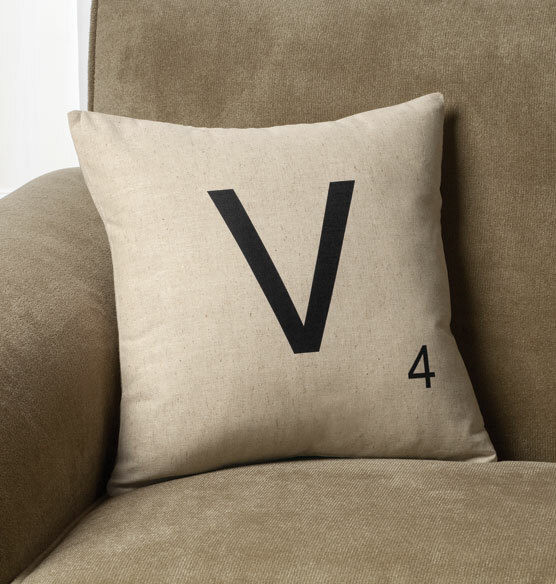 Collect several letter pillows to represent your initials or name, or add tidings of “Love,” “Peace,” and more to your décor. Each letter reflects its accurate game value. Personalized pillow makes a great gift idea. 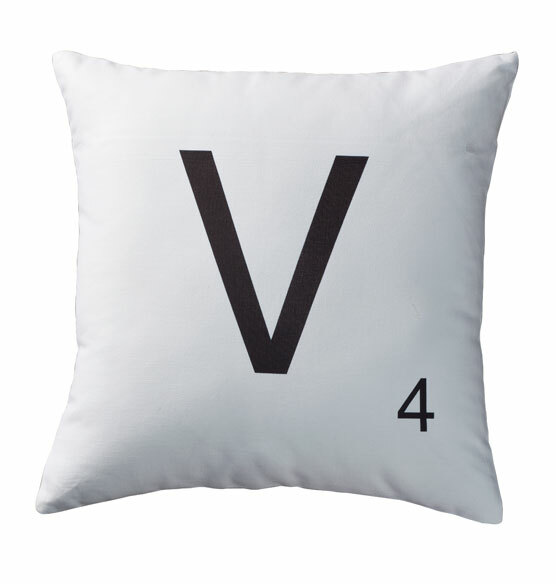 I have been looking for an initial pillow for my grandson Jack who turns 10......the J in scrabble is worth 10 points! 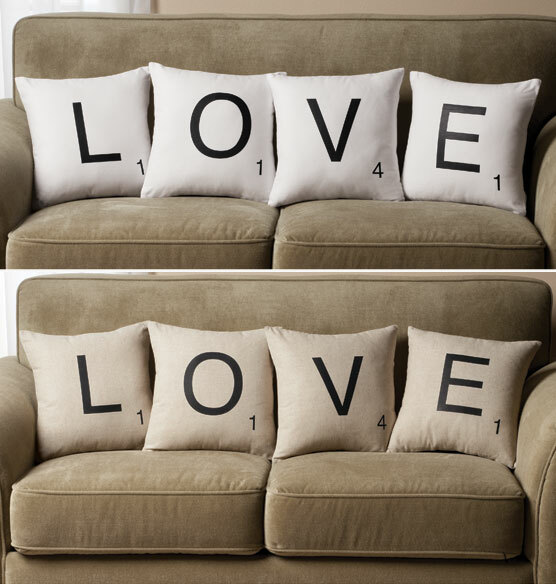 I chose these pillows to convey a special message to my husband! I know he'll love it. What type of pillow form is included? BEST ANSWER: Thank you for your question. The pillow is 100% polyester. We hope this information will be of help to you. BEST ANSWER: Thank you for your question. 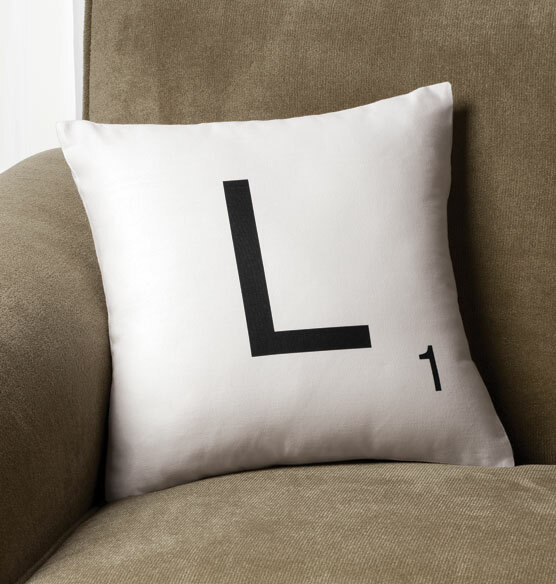 No, only a letter can be chosen to personalize this pillow. We hope this information will be of help to you.